Hindi is spoken by more people in the world then French, German or even Spanish. And contrary to what may not realize, Hindi is spoken in several countries including of course Nepal, Africas, Middle East, West Indies and others. Unfortunately Hindi is not yet an official UN language. 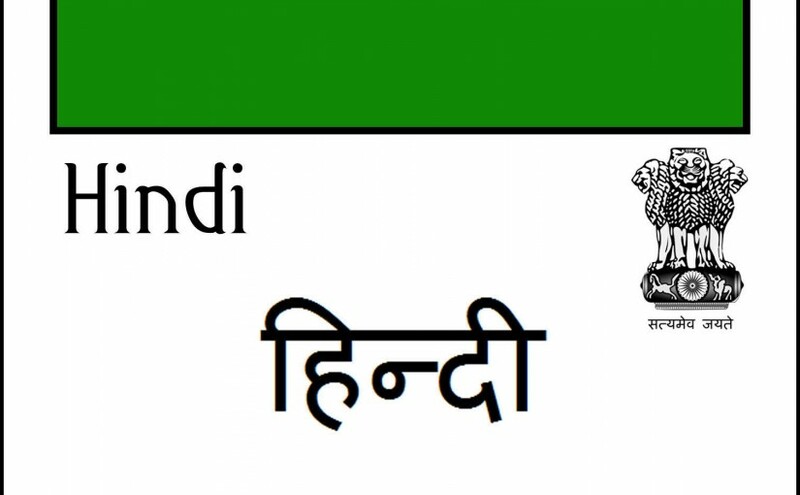 During the last several decades nothing was done by India, but now with the new nationalist NDA government, India is going all out to get this recognition for Hindi, and Nepal also fully supporting. Incidentally, this government sustained efforts “have also ensured that the UN offers programmes on the UN Radio website in Hindi”.